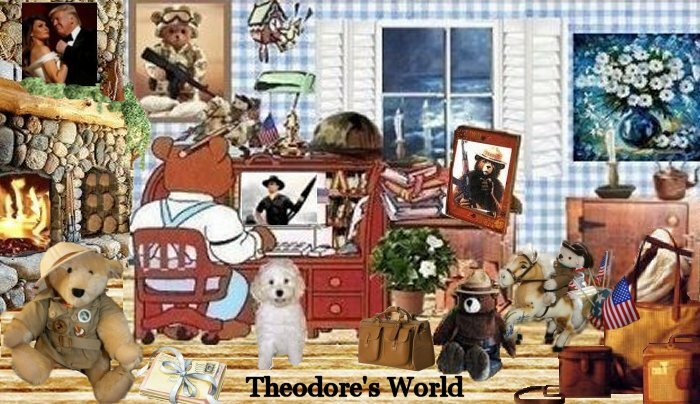 Theodore's World: Happy Passover, and God Bless Our Friend and Ally, Israel! Happy Passover, and God Bless Our Friend and Ally, Israel! 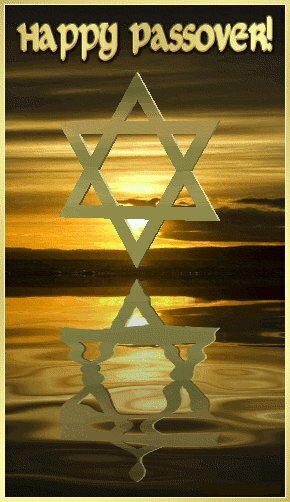 A Happy Passover to all our Jewish friends here at Theodore's World blog. Have a good Passover Cuchieddie and be safe.